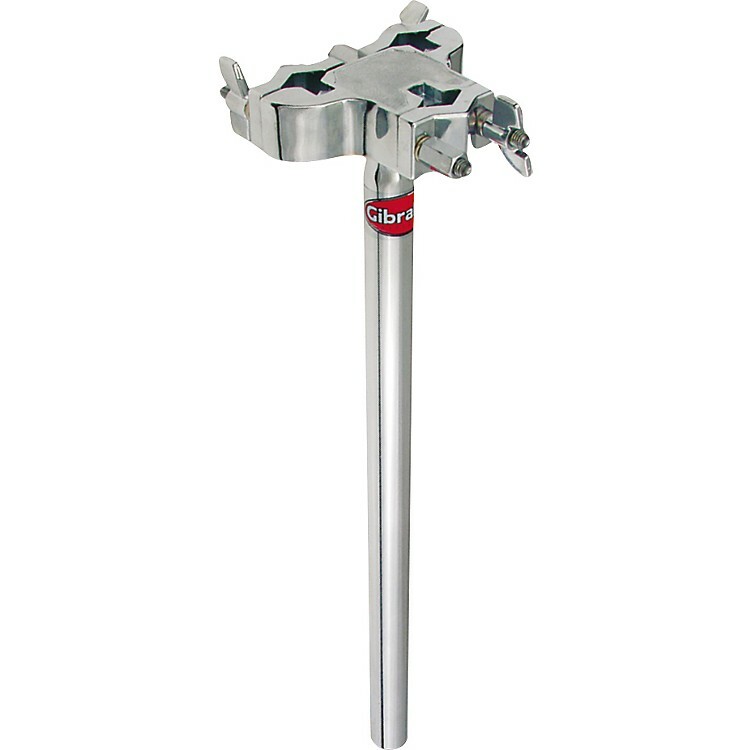 The Gibraltar Platform Mount is great for mounting tom arms and or cymbal arms. Mounts two or more items from racks or stands. 1 inch dia. 13" post.